BPI B4 Review (UPDATED 2019)- Does it Really Work? BPI B4 Review – Does it Really Work? 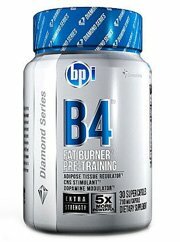 The website behind this product makes it clear that BPI B4 is intended to work for athletes looking to produce weight loss. It doubles as a weight loss product and a pre-workout. 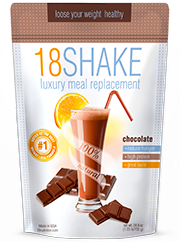 There’s claims it is scientifically developed and that it not just helps rid the body of excess weight but also improve overall body function. On the bottle there’s mention of this being a new solution and that science went into the making of it. 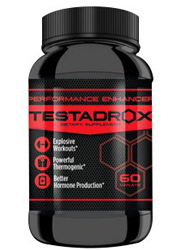 Overall this seems like a pleasing addition to those who already workout but in order to find out if this product is worth it, it requires a full breakdown. BPI sports has plenty of nutritional and dietary supplements that are catered towards those who already hit the gym with frequency. Muscle bound men and women litter their website, and in fact their tag line “Be Powerful” is prominently added to the bottom of their pages. This company alongside other manufactures were included in a widespread lawsuit for containing the harmful additive DMAA into their brands. The FDA issues warnings to discontinue adding it yet they continued to do so at the detriment of customers. 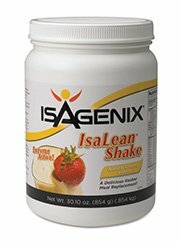 It’s intended to boost energy, endurance, mental stamina all while burning fat thru a thermogenic effect. 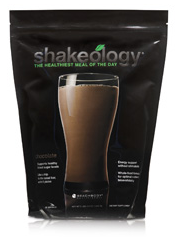 An increased metabolism through the addition of thermogenic ingredients such as caffeine and yohimbe are also included. 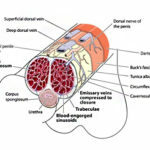 This allows for a change within the body, however some may not like the charge brought on by stimulants. A problem with the rest of the ingredients is that some either have no studies to back up their safety or use, or others can be found for much cheaper in other forms. Customers who reported positive opinions may just be experiencing the stimulant effects which have been shown to wear off in the body after repeat use. Many report exercise needs to be increased(in order to get rid of potential anxiety) and that it can be potentially difficult to adjust to with the first couple of doses. Others report too much intensity which leads to an overwhelming amount of change that is hard to control according to some. Due to lack of trials offered by the company it seems likely the changes are thru stimulants solely. There are several ingredients that modern science has yet to test for its safety or effectiveness such as Dendrodrium and Swordbean. 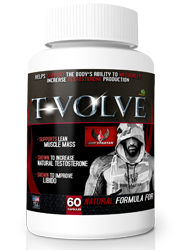 Time tested and customer approved natural supplementation are ready made and easy to find. 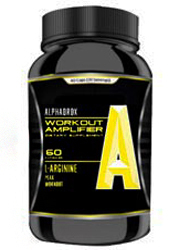 -Caffeine Anhydrous: Caffeine without any moisture making it easier to store. -Yohimbe: Found in Africa, this tree bark is added to facilitate blood flow. -Sword Bean: Native to Japan and used to improve the immune system as well as other untested potential benefits. -Dendrobrium(DendroMax Extract): A patented extract taken from orchids. Intended to produce more exertion in physical activity. Its had limited testing done on it’s effects. -Morales: A plant with seeds intended for increased bone mass as well as promoting stress relief. -Red Wine Extract: Added for its resveratrol which works as an antioxidant. -Japanese Sophora: Used to treat cases of debilitating diarrhea and for its touted antibacterial qualities. Increased heart rate, insomnia, difficulty concentrating and breathing, frequent bathroom sessions, panic, mood swings, constipation, diarrhea, dehydration, tremors, depression and dizziness. Bottle has a good listing of potential side effects as well as a warning to take this in supervision of a physician. Bottles are also available online in sample portions. While it may be easy to forgive it for at least acknowledging the potential side effects, these effects have been felt in many and most customer opinions acknowledge this. The increase of caffeine can lead to several issues and in fact many have reported the same negative effects. Oddly enough those who liked the extra kick mention it’s just something you have to work hard to get used to. Others weren’t as keen on the change. 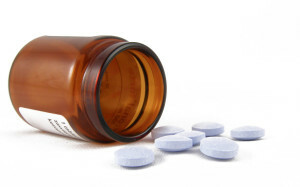 Some have had difficulty coping with the wide range of potential side effects listed. The fact that a supplement comes with a recommendation to take within watch of a physician is a clear sign of intensity. 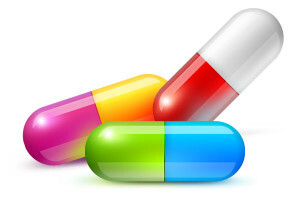 What makes it a hard pill to swallow is the fact that not only are there no clinical trails, but some of the ingredients do not have any scientific testing done in any shape or form. Without testing and figuring out an average dosage it is impossible to know what to expect. Also this is intended to be taken before a strenuous exercise routine once daily. It does not fulfill weight loss demands for those who forgo exercise or who don’t exercise as heavy as the athletes on the bottle do. This bottle promises a lot of changes and unfortunately some of these are too hard to bear. 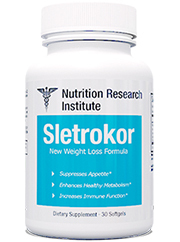 At the strength of these stimulants it can have a short term effect on metabolism. However this same effect can be found with a simple cup of coffee. 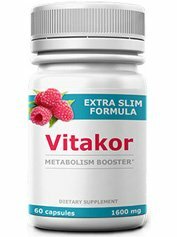 With the wide range of customer side effects it’s not a long term or even short term beneficial weight loss supplement. The stakes are too high and there is no way of knowing how this product will effect. Other easier to handle solutions can be found without unknown risks for side effects. 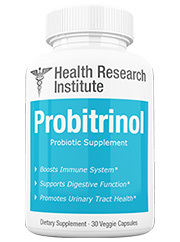 A bottle of this has a clear message there are potential risks for side effects and though it is a supplement, physician recommendations are recommended. All natural products free of these potentially damaging substances exist. Being knowledgeable of what you take in is important especially when taking stimulants. 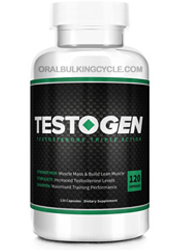 However powerful stimulant free changes are available without fear or need of a physicians reccomendation. Whats better than BPI B4?